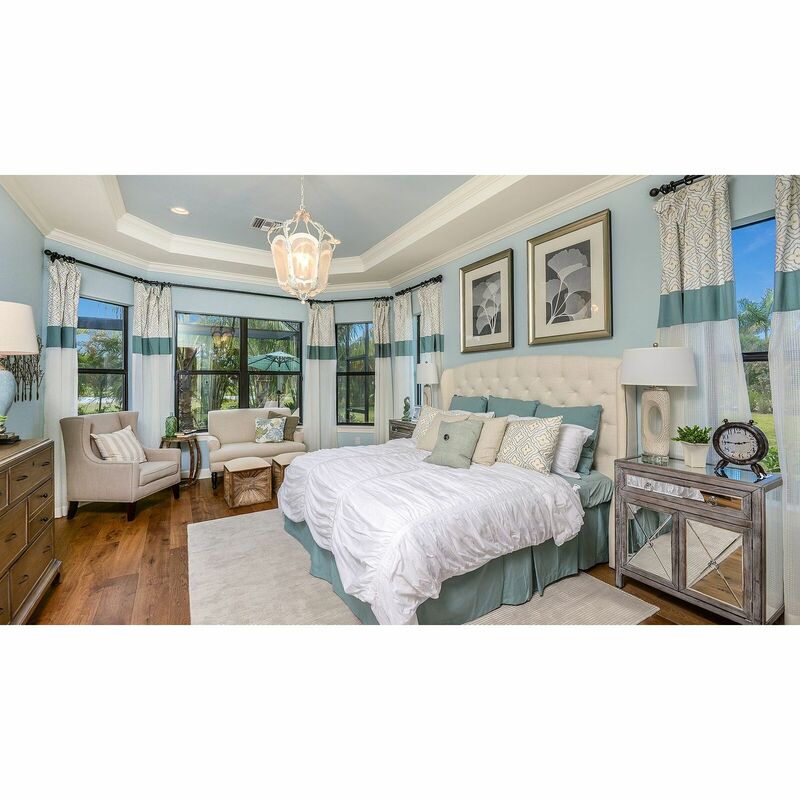 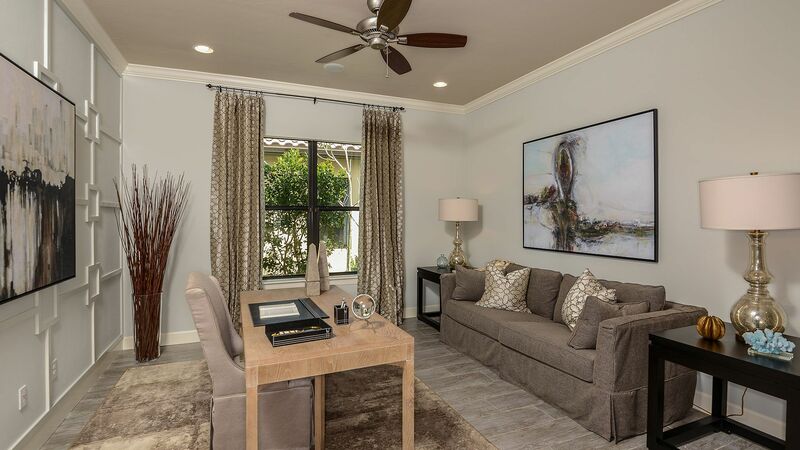 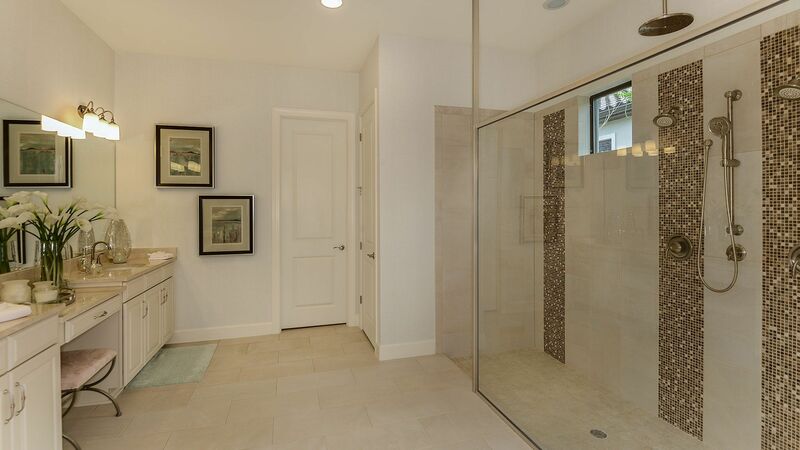 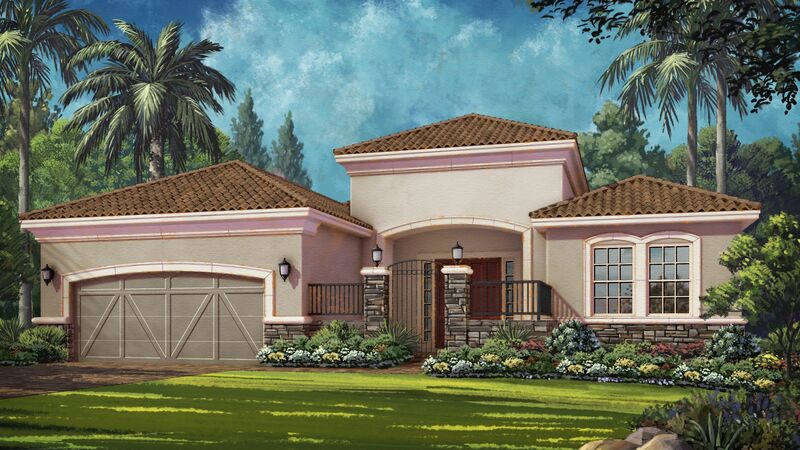 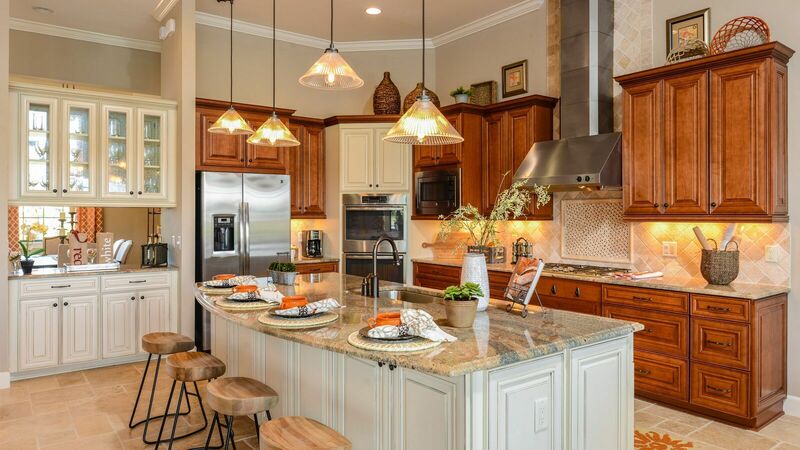 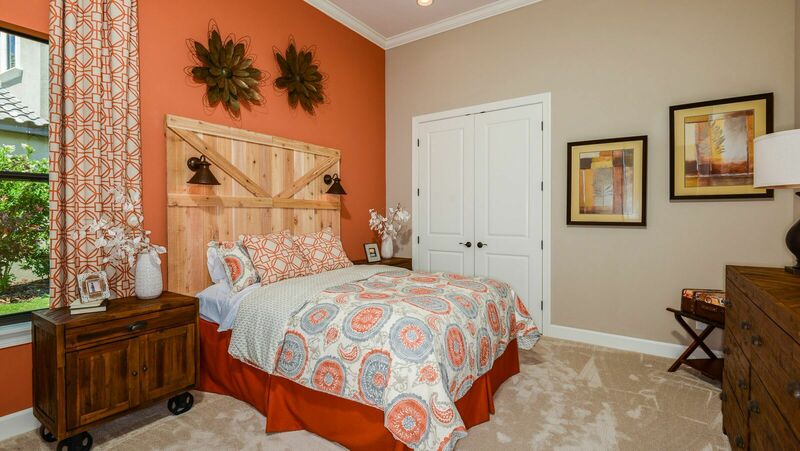 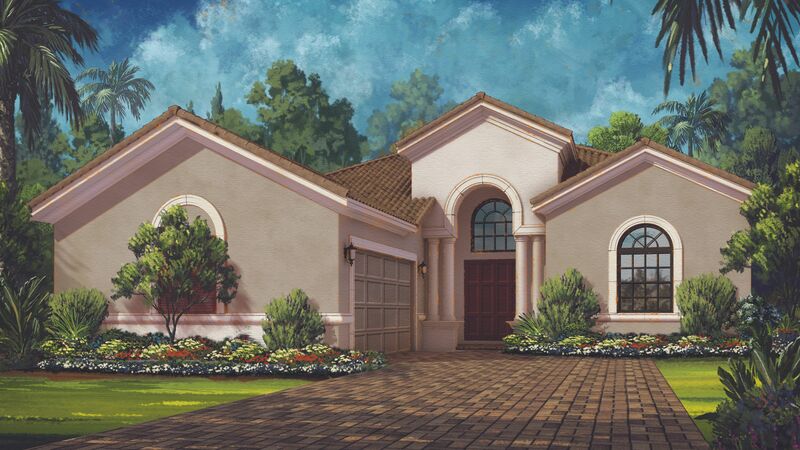 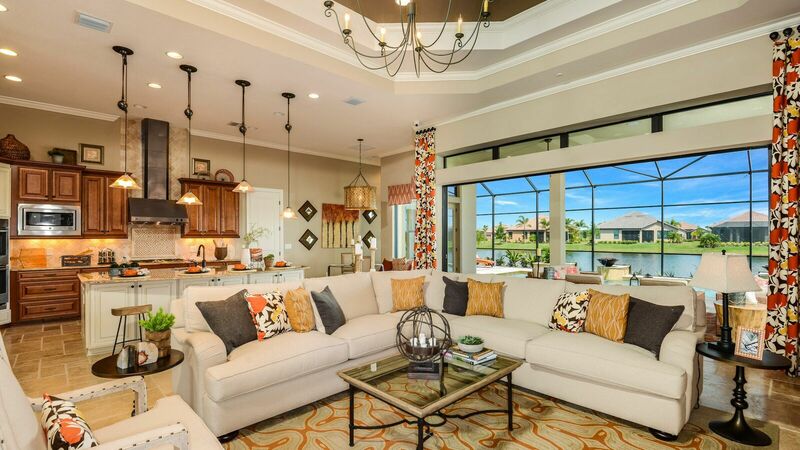 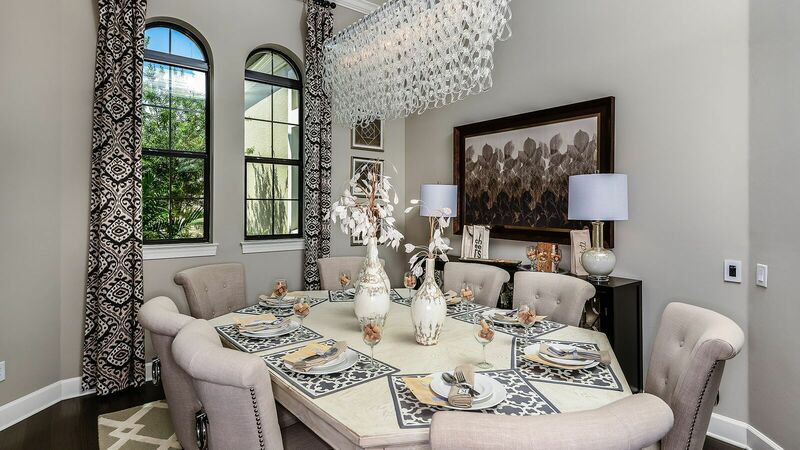 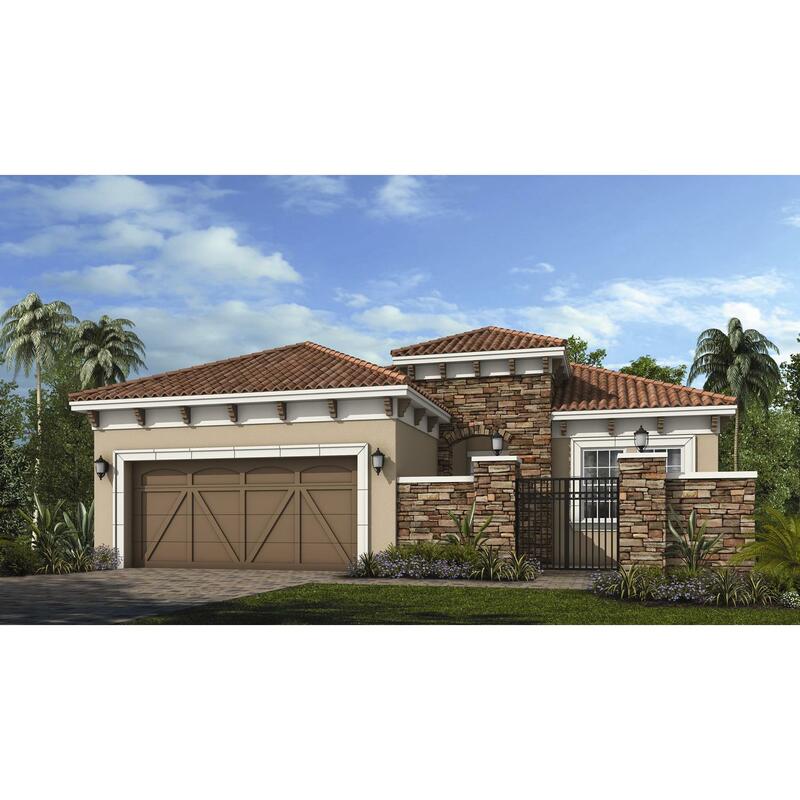 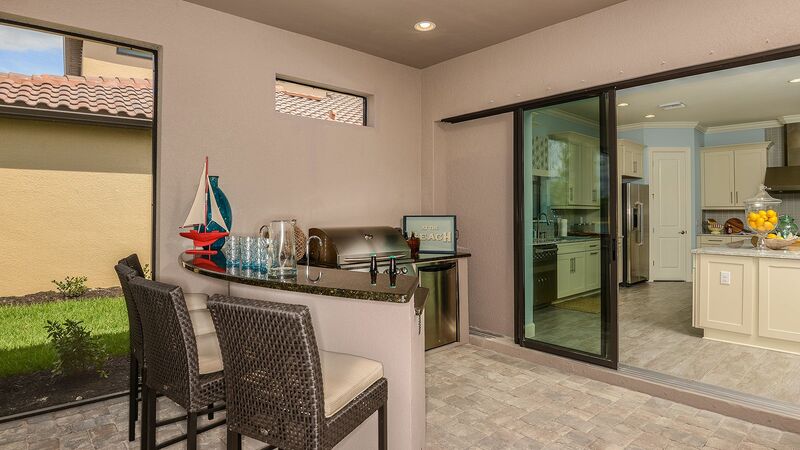 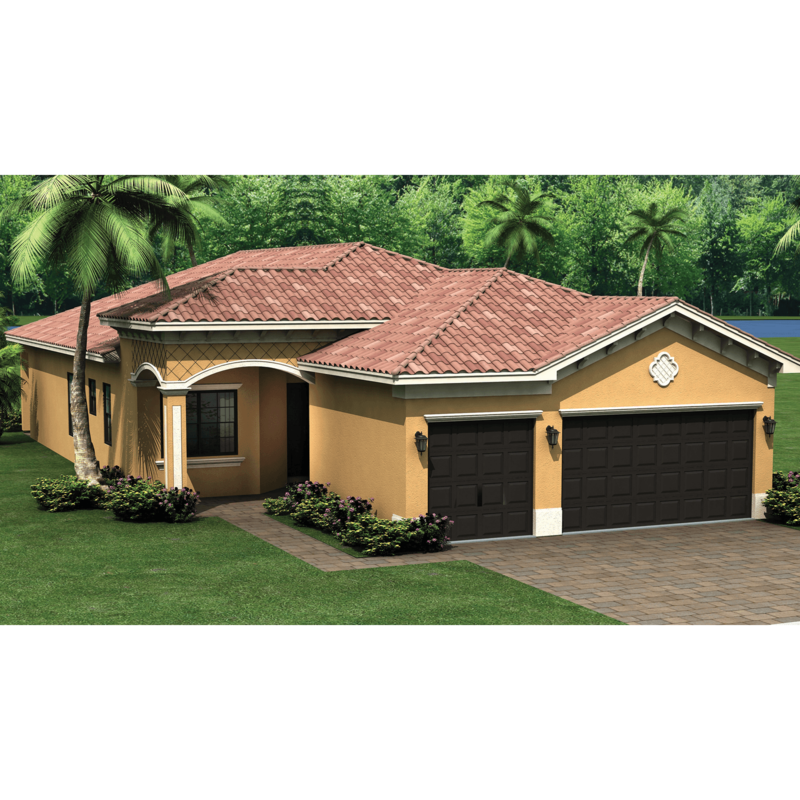 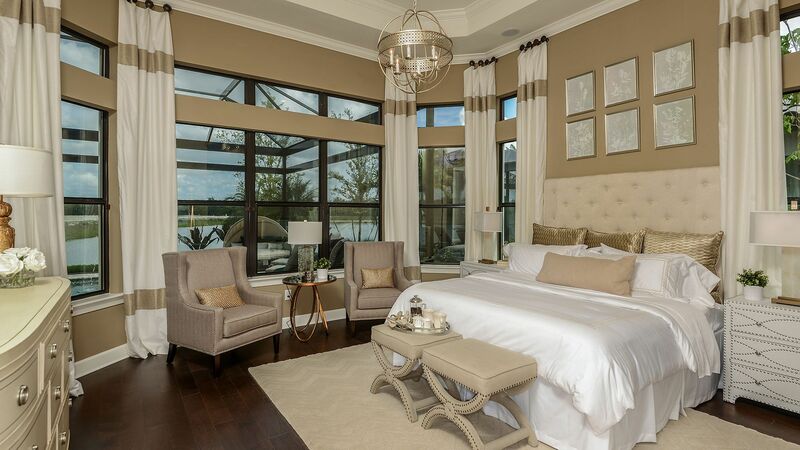 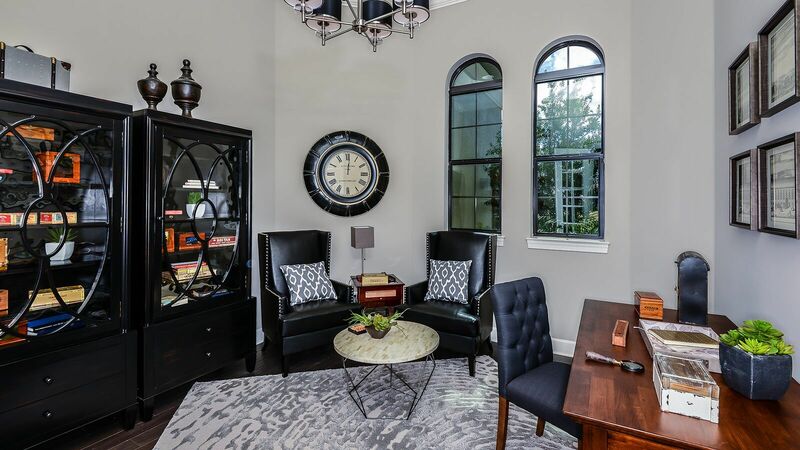 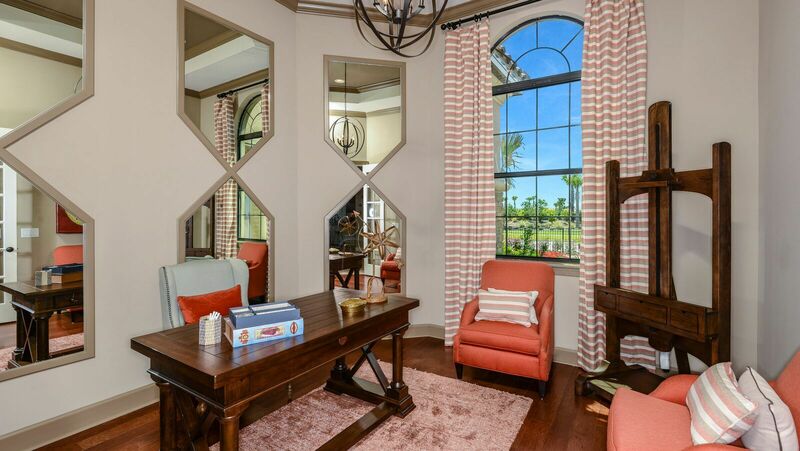 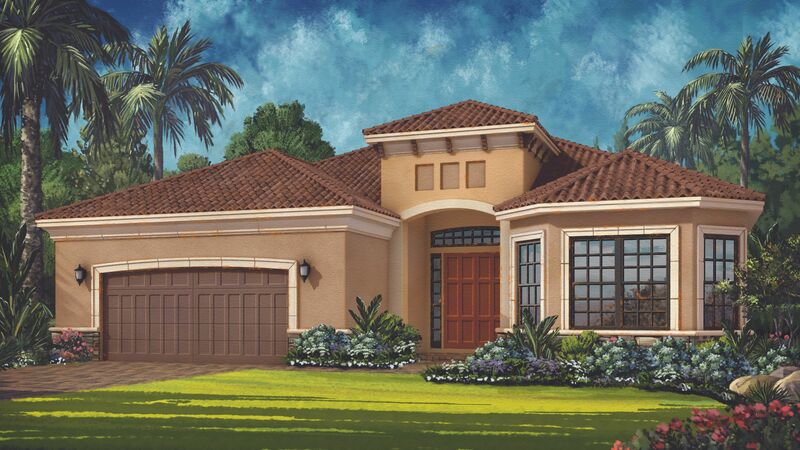 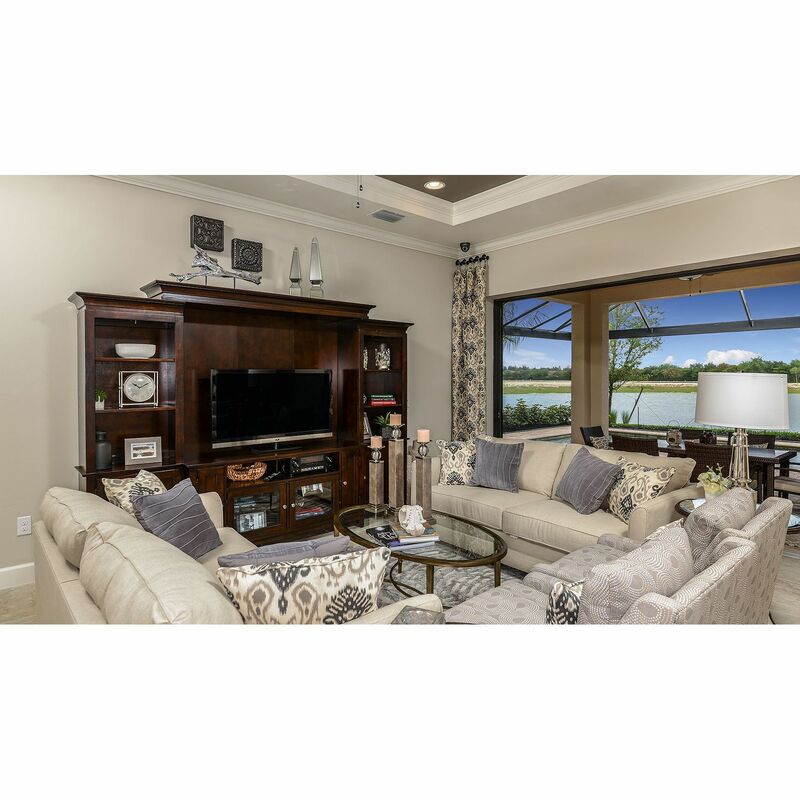 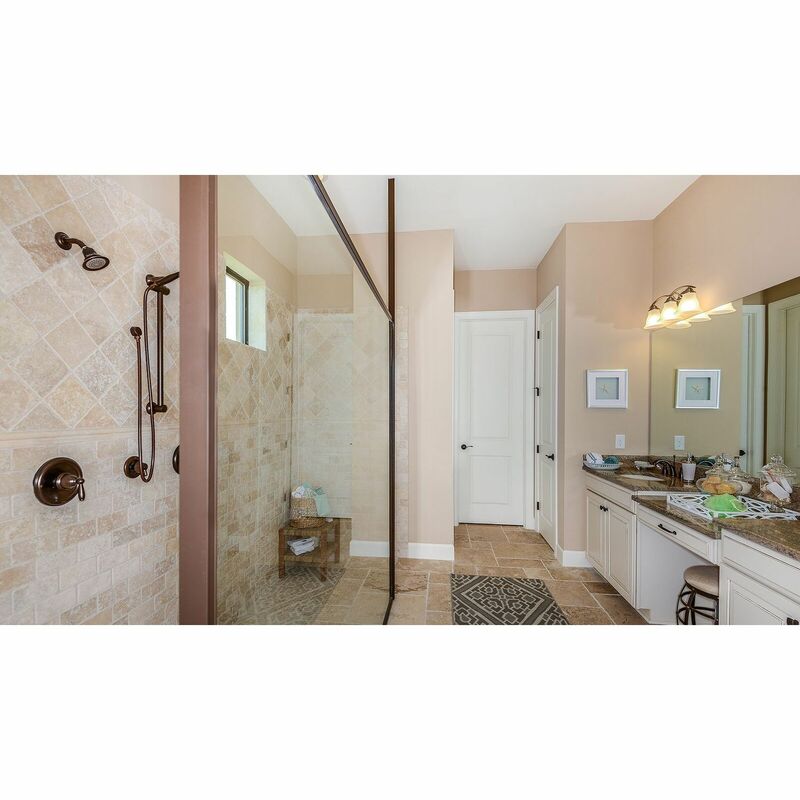 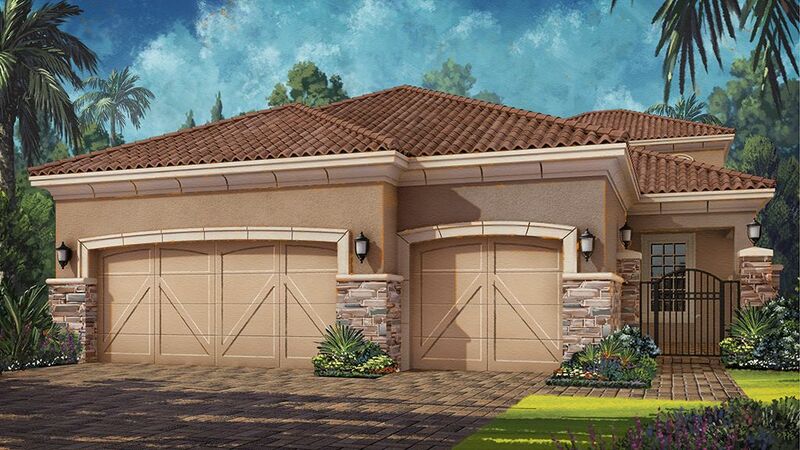 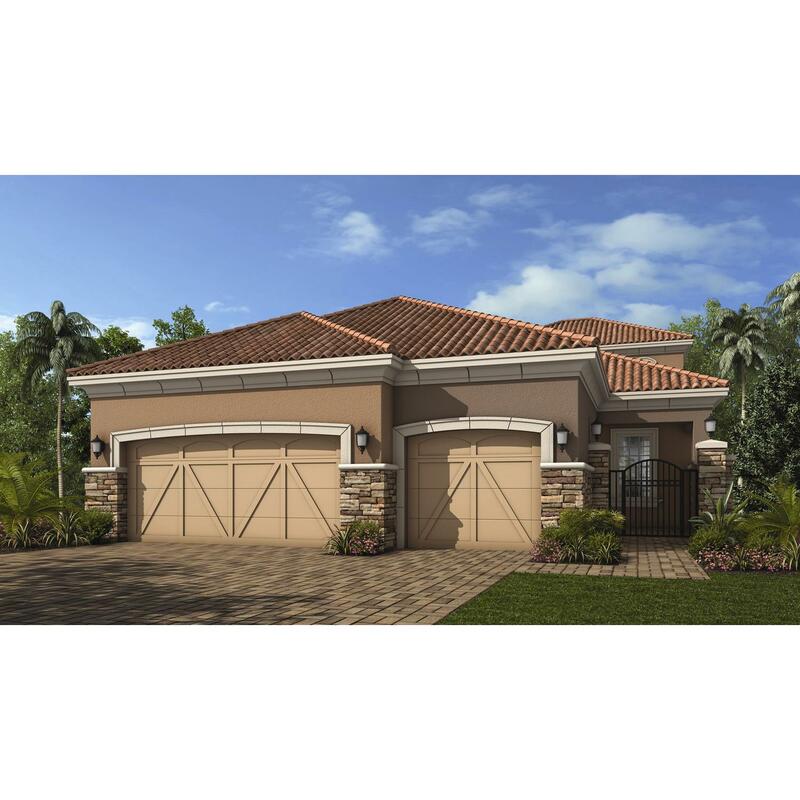 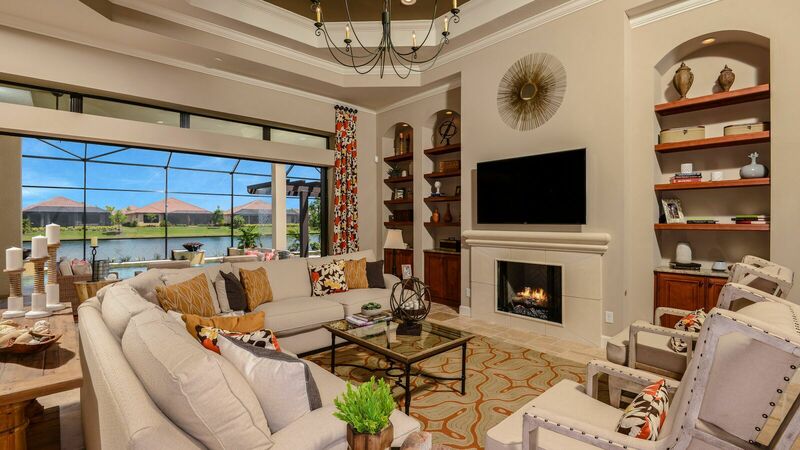 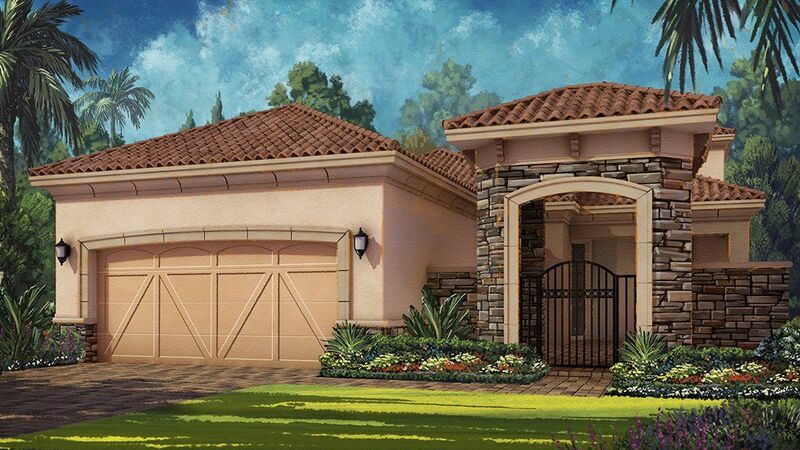 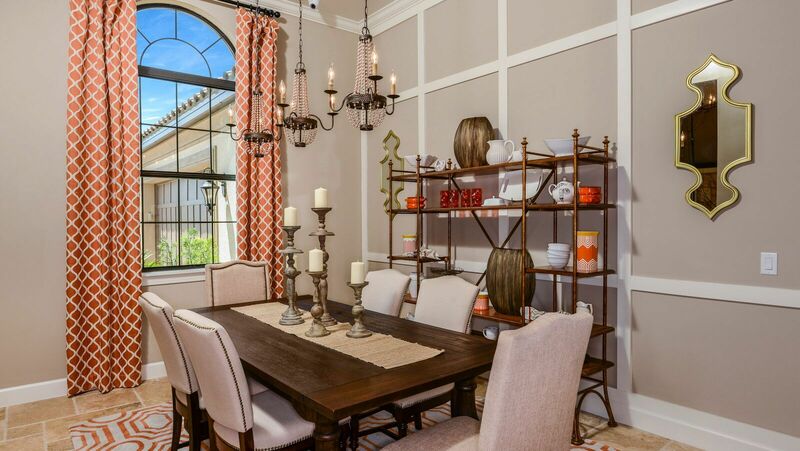 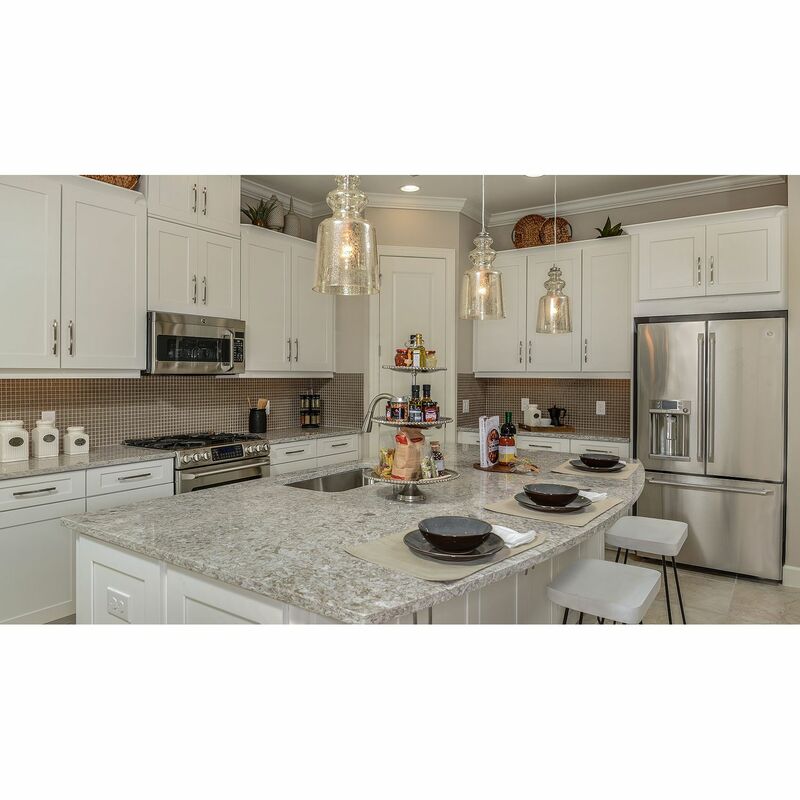 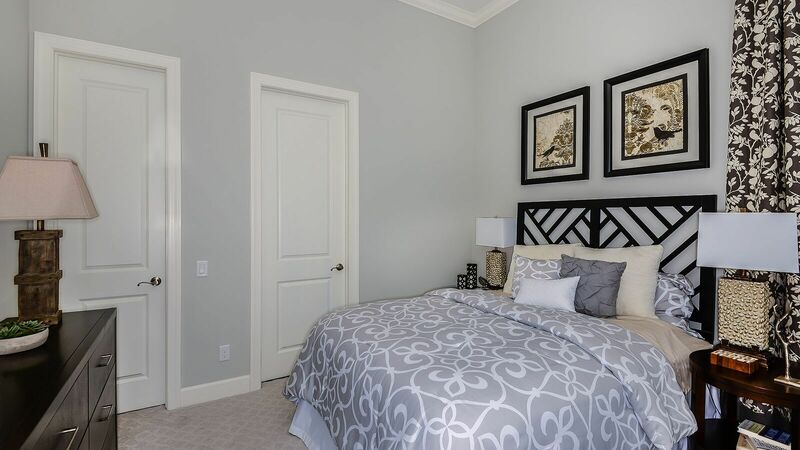 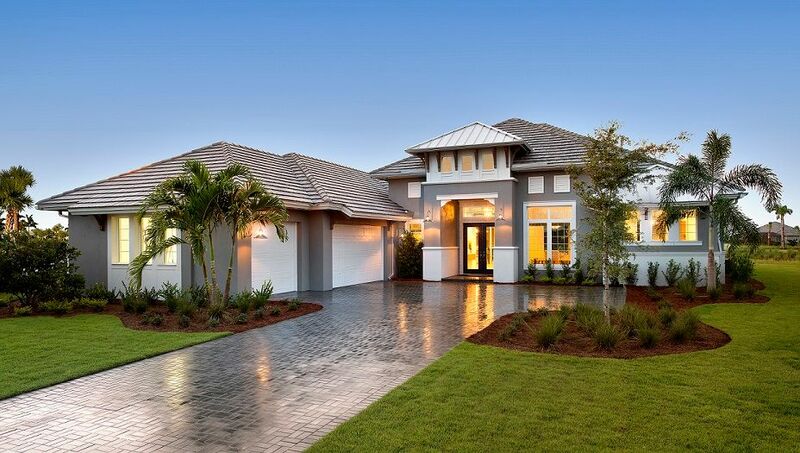 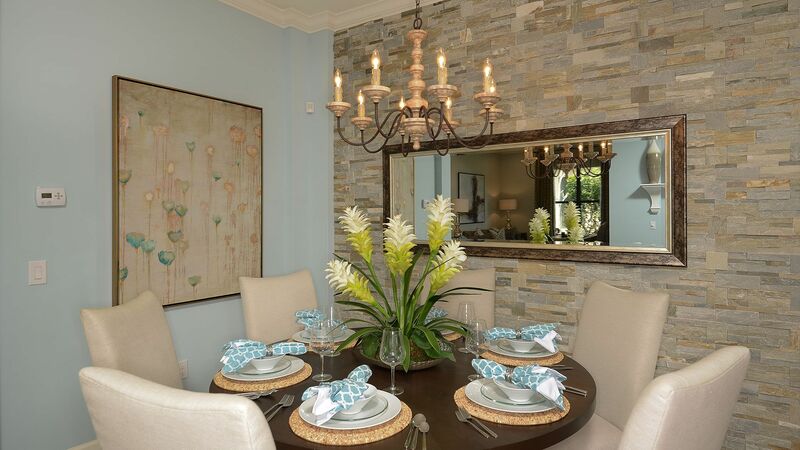 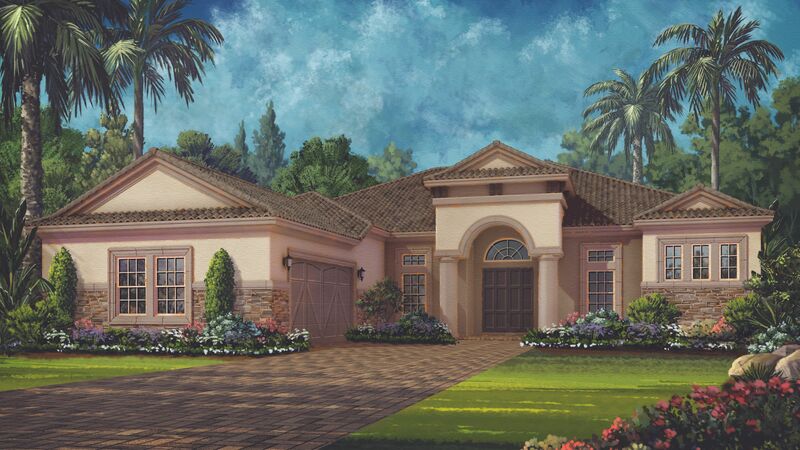 Taylor Morrison's distinctive gated community offering beautifully appointed homes and a resort lifestyle experience. 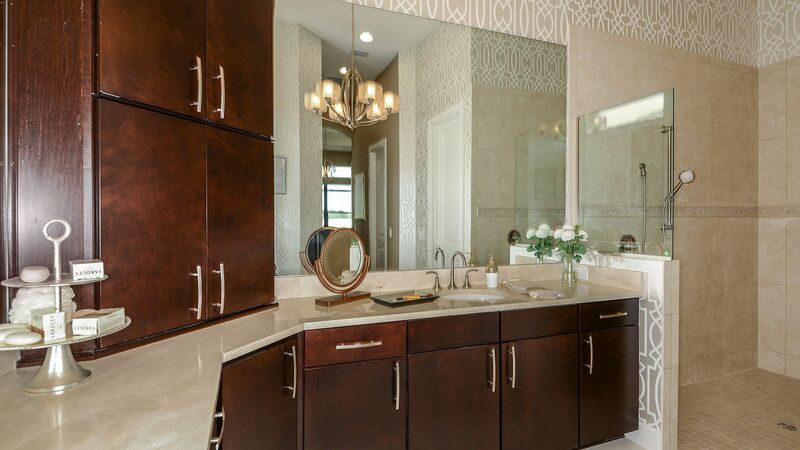 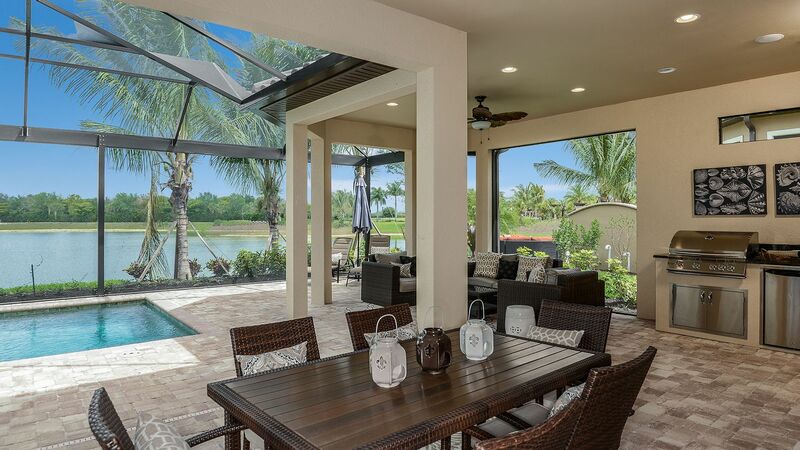 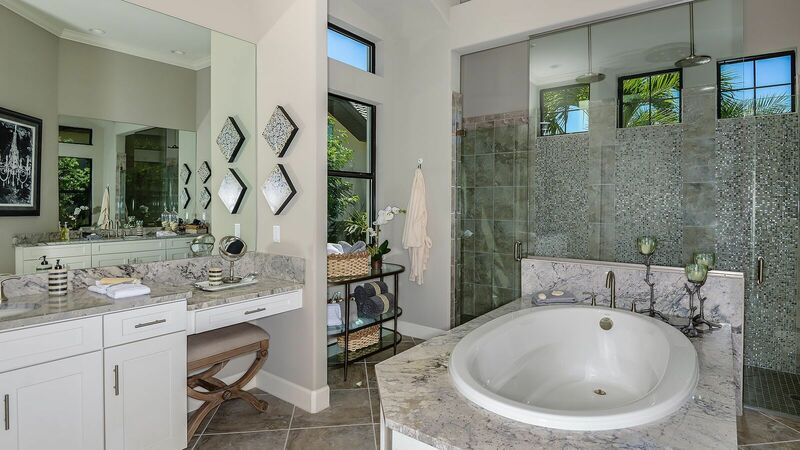 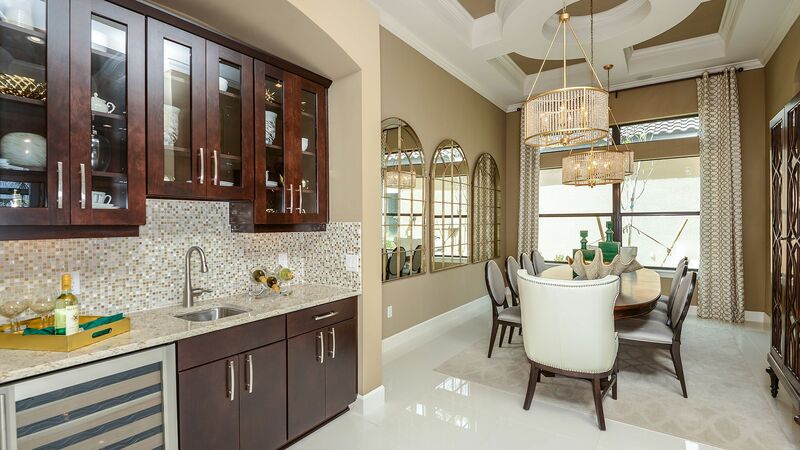 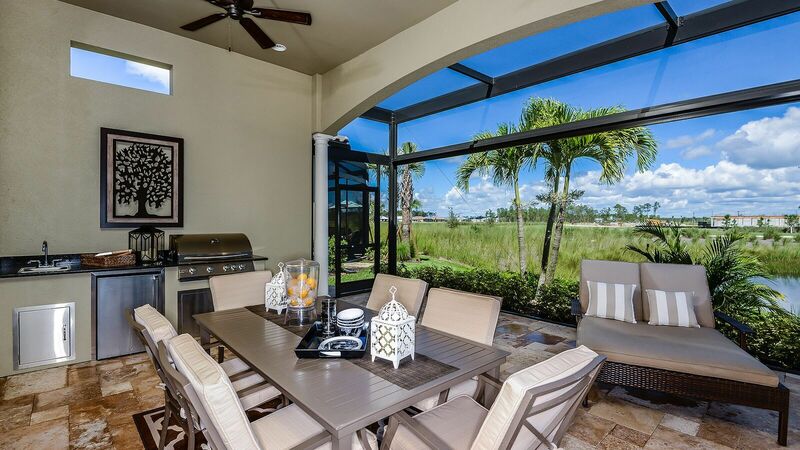 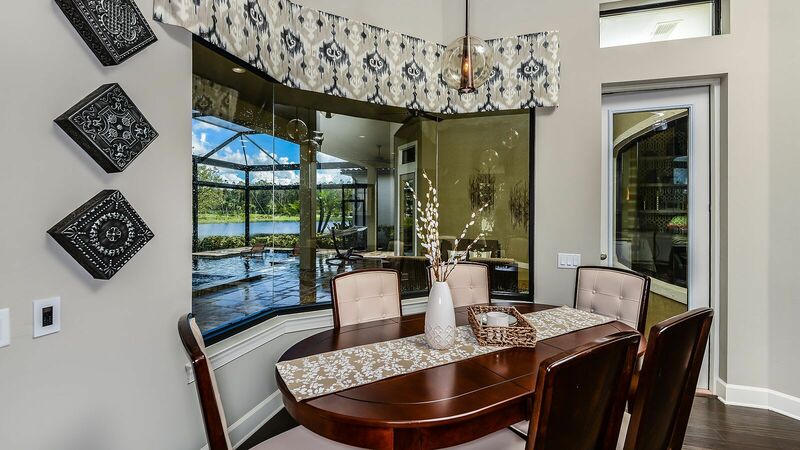 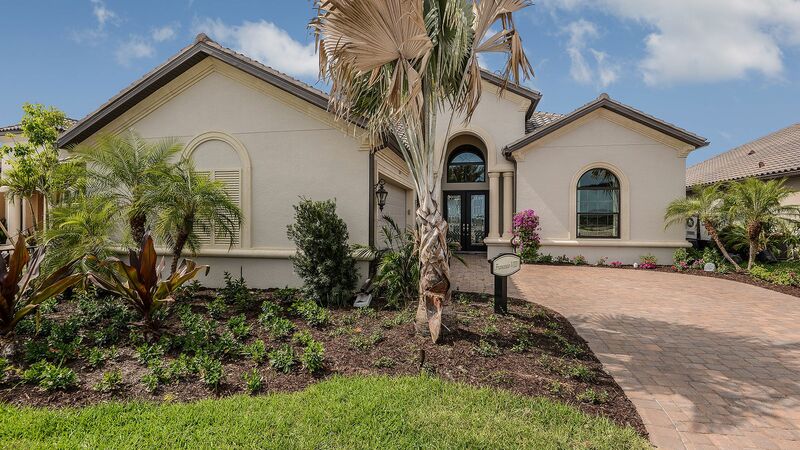 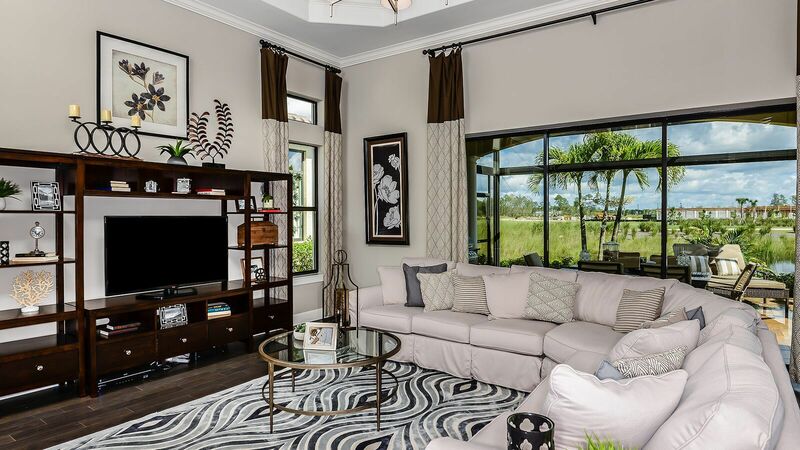 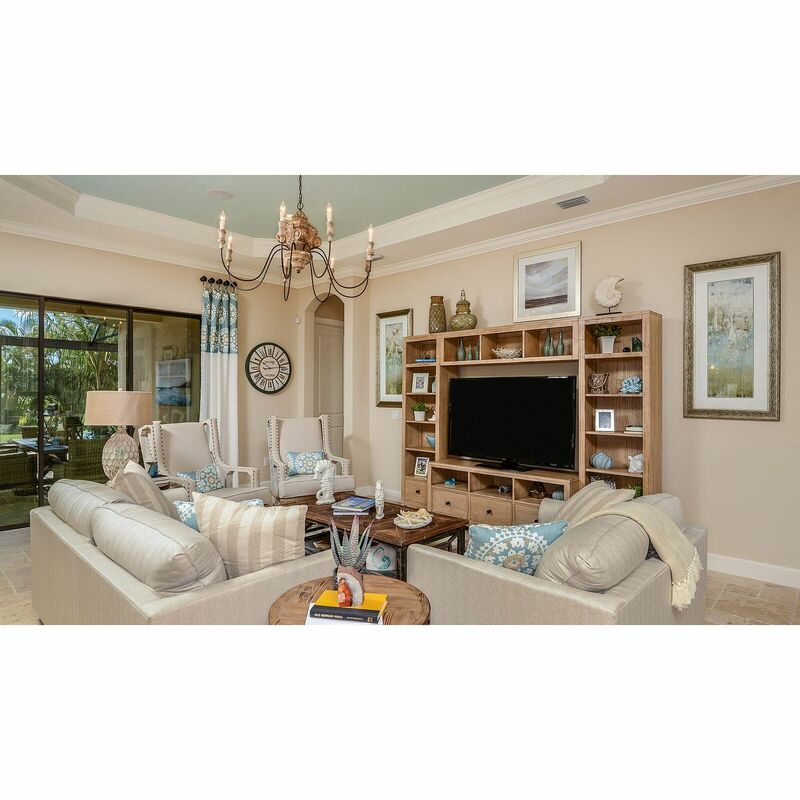 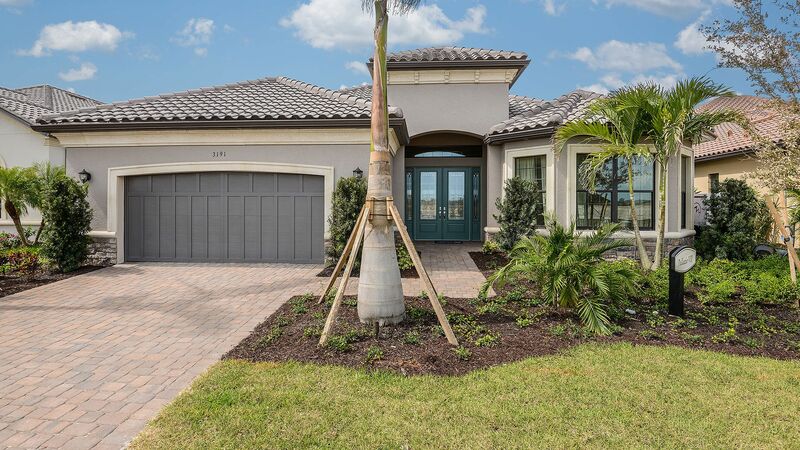 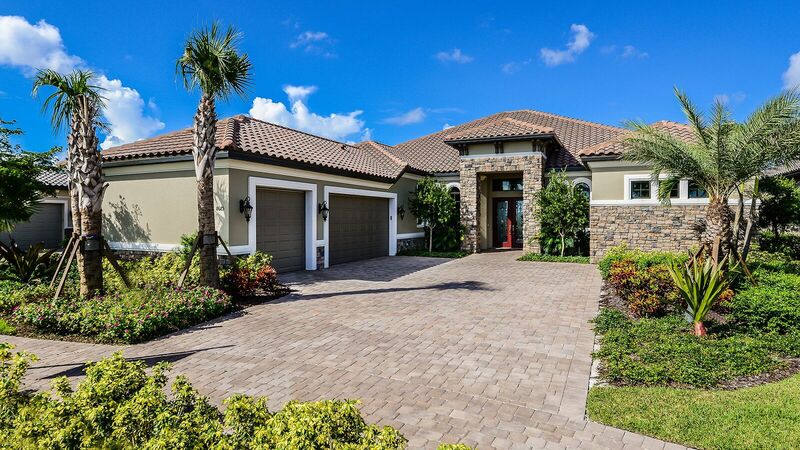 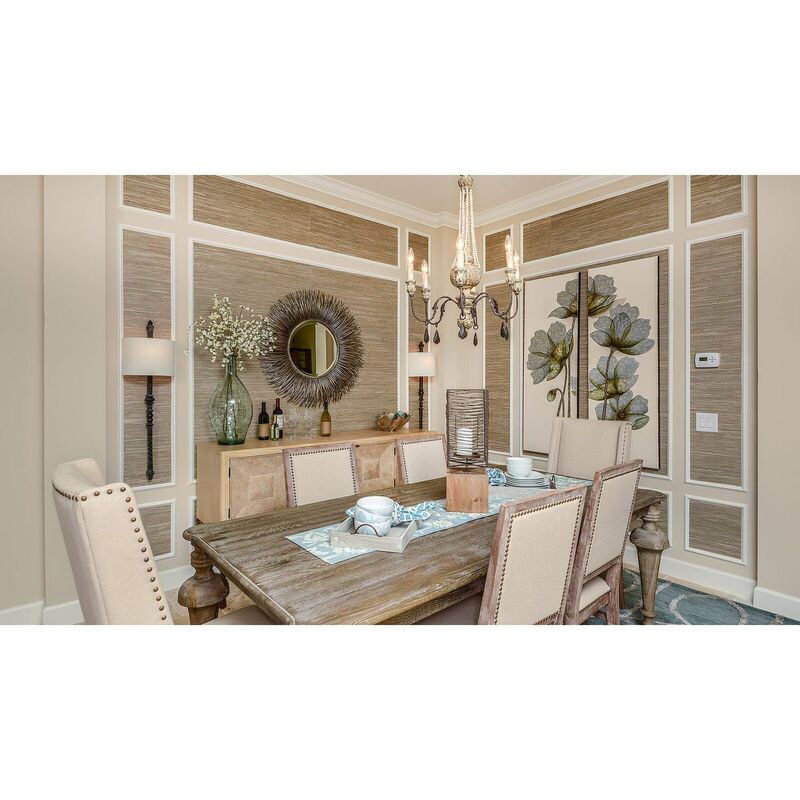 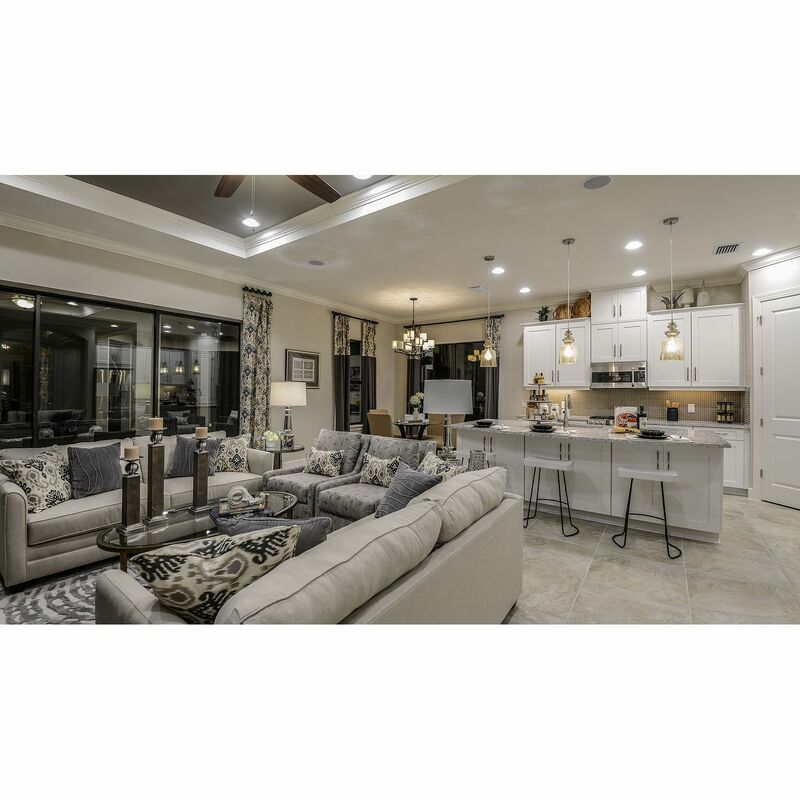 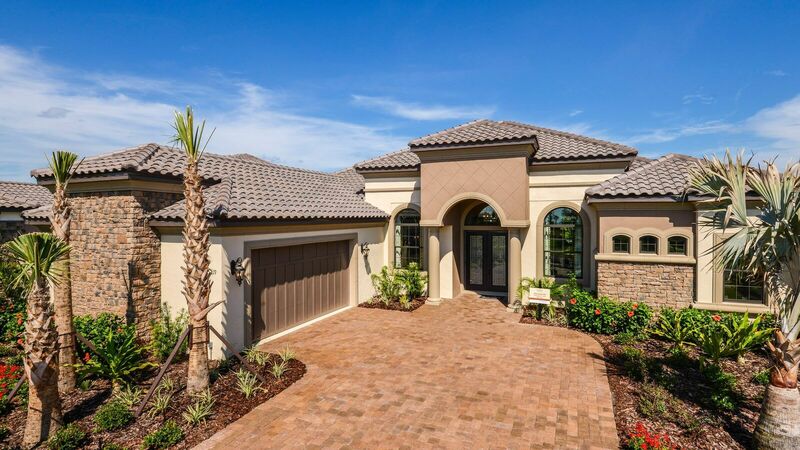 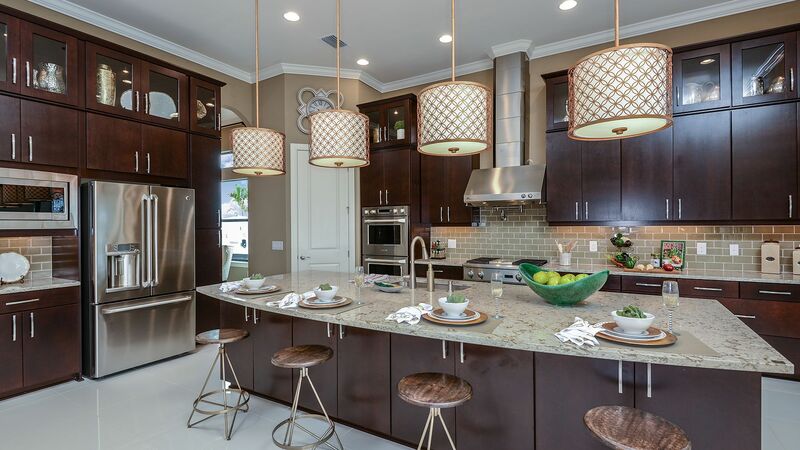 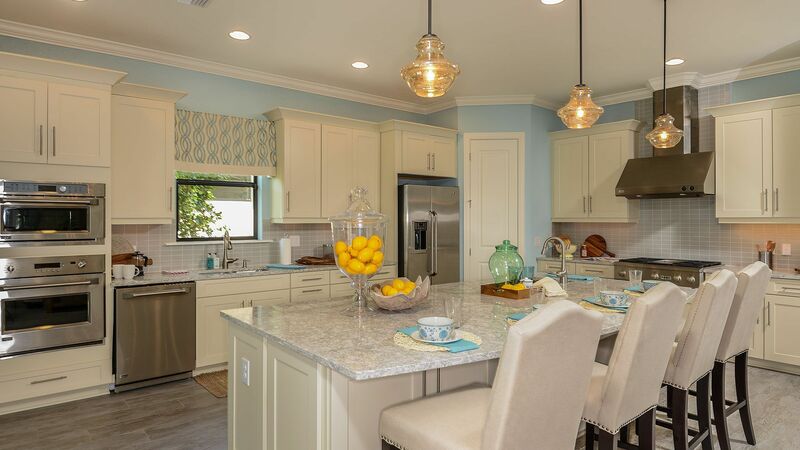 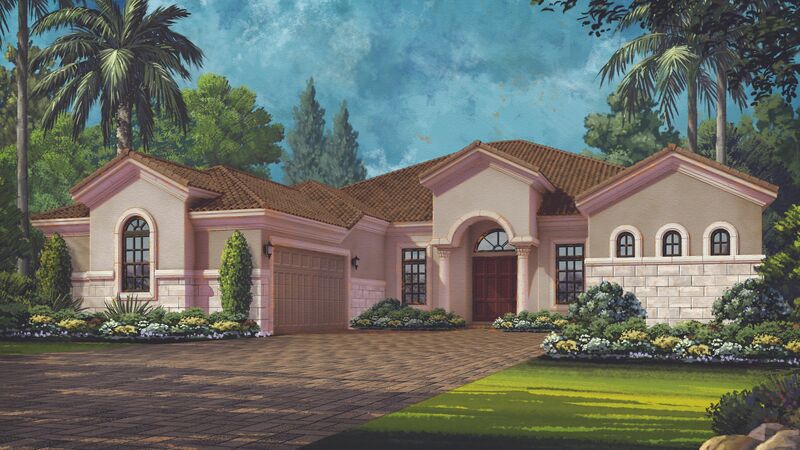 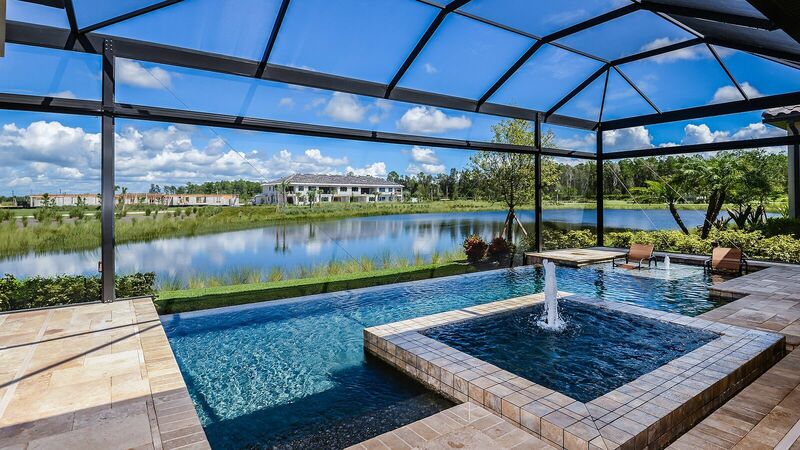 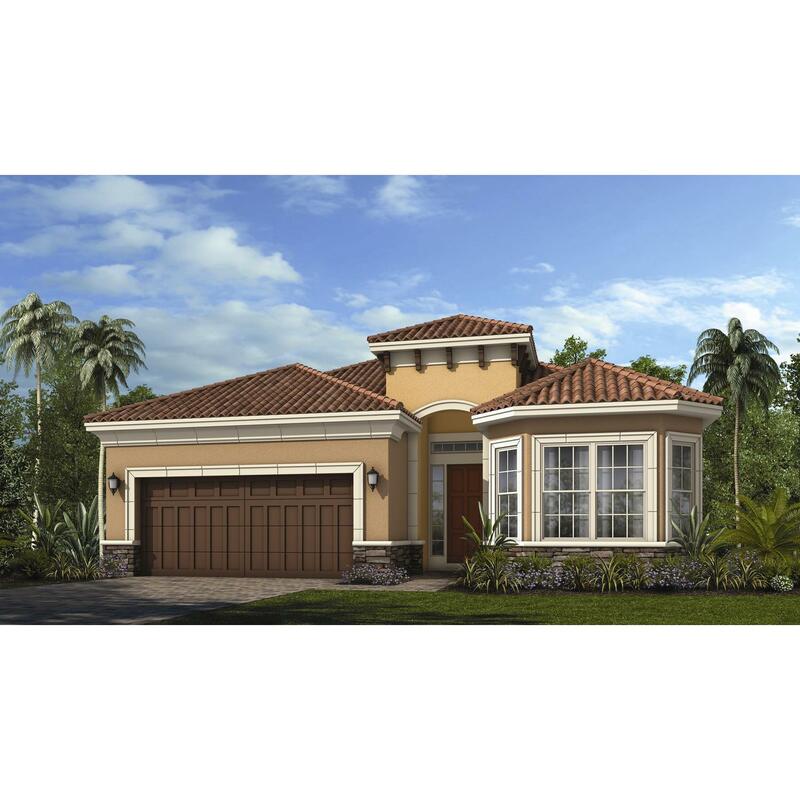 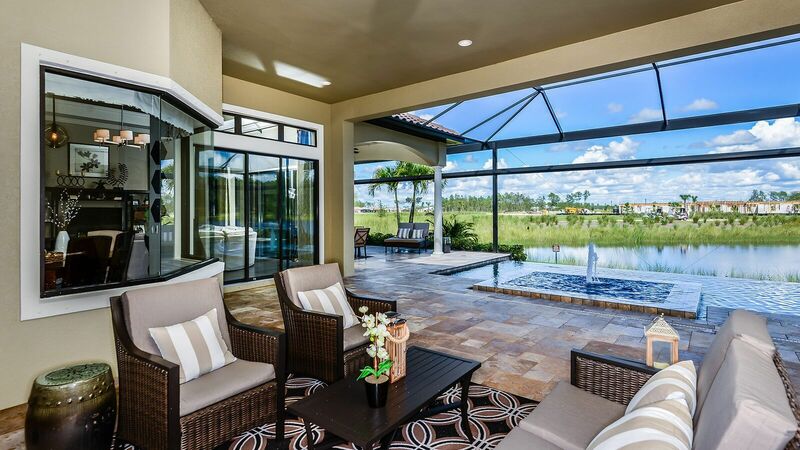 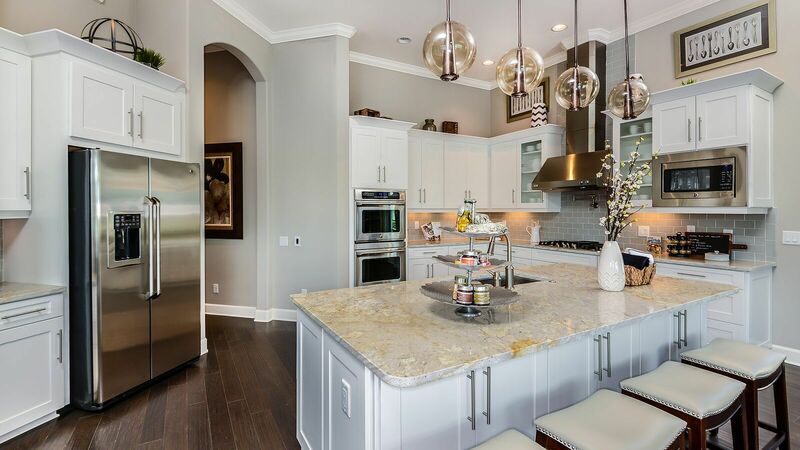 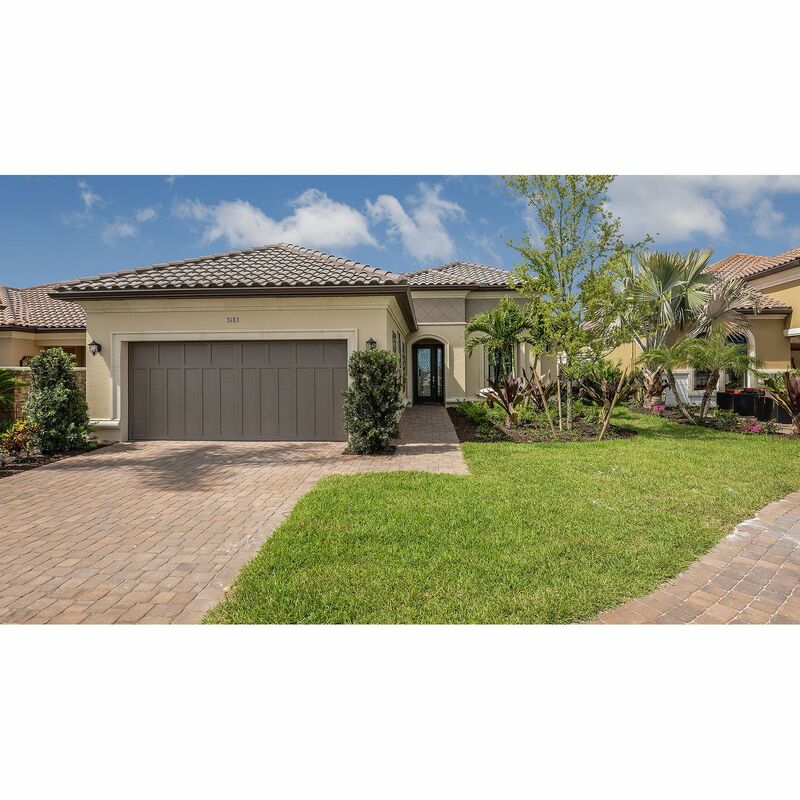 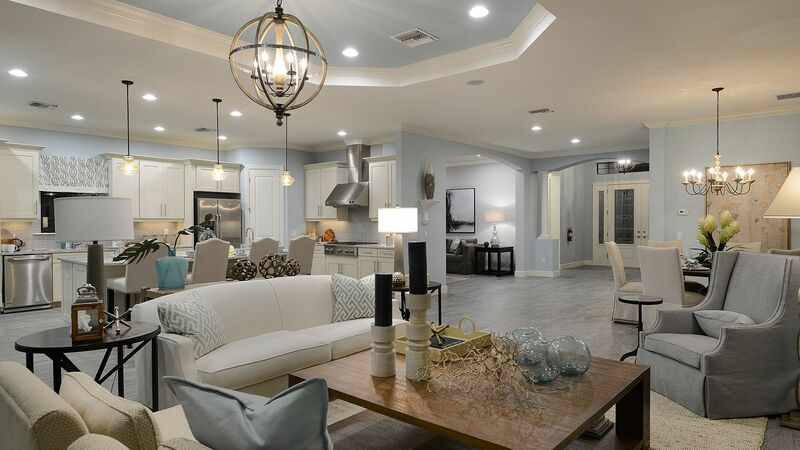 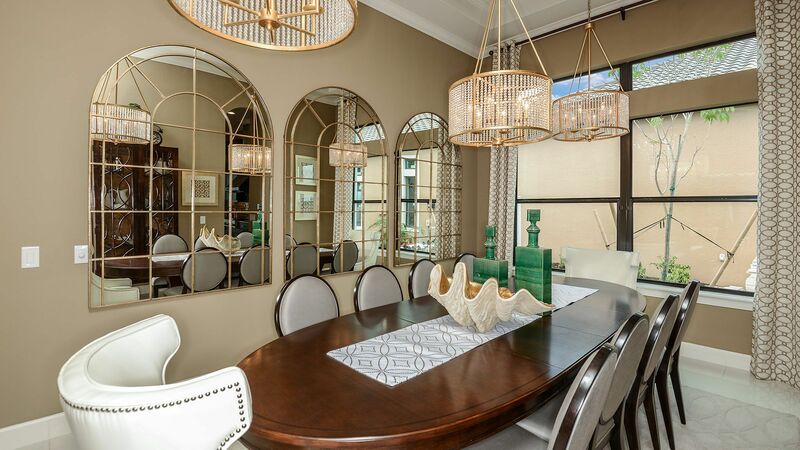 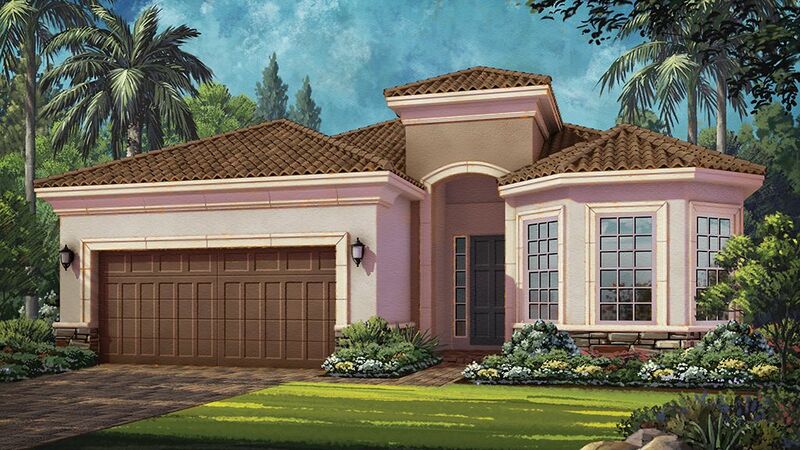 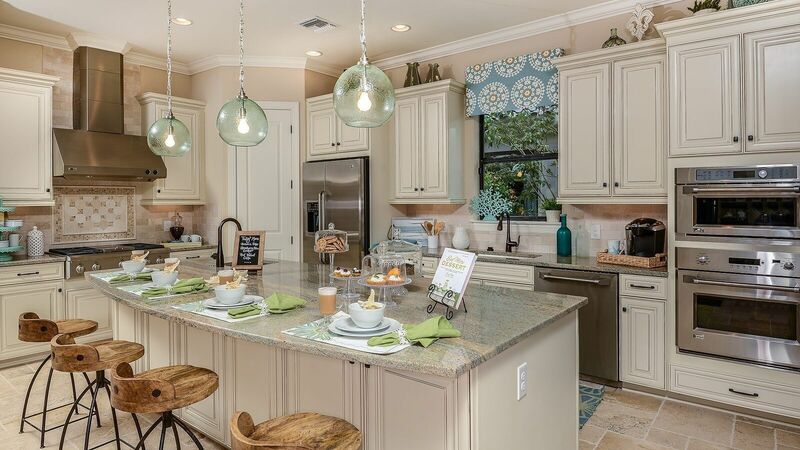 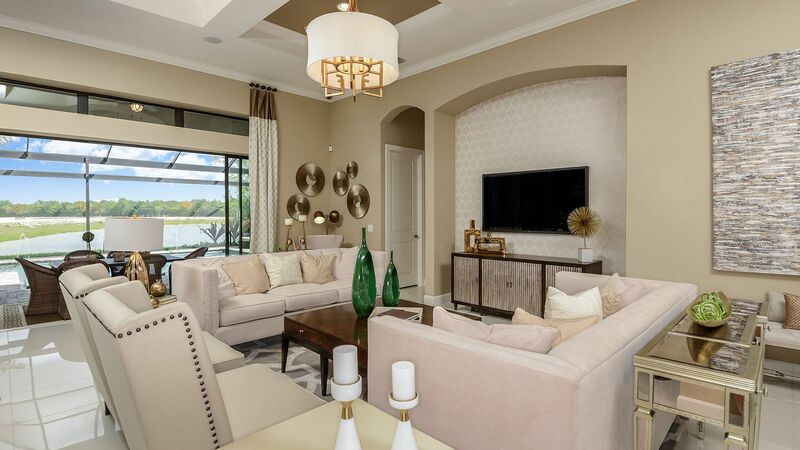 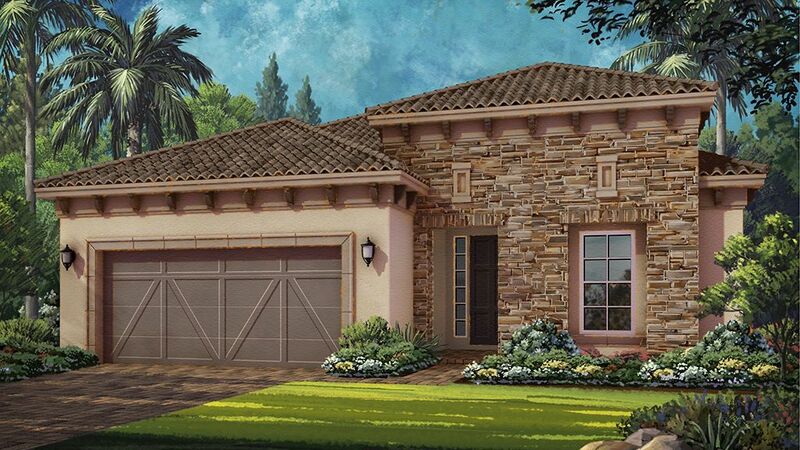 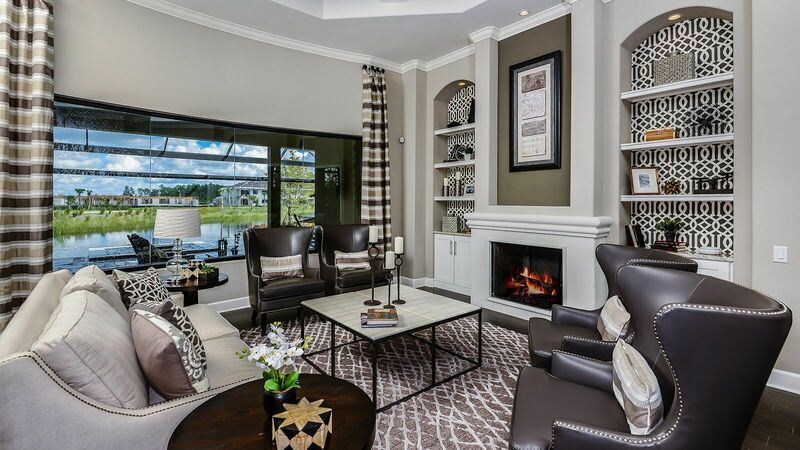 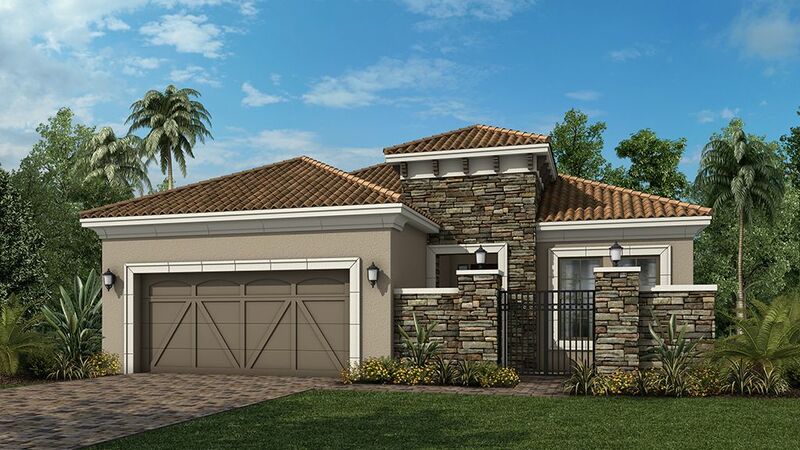 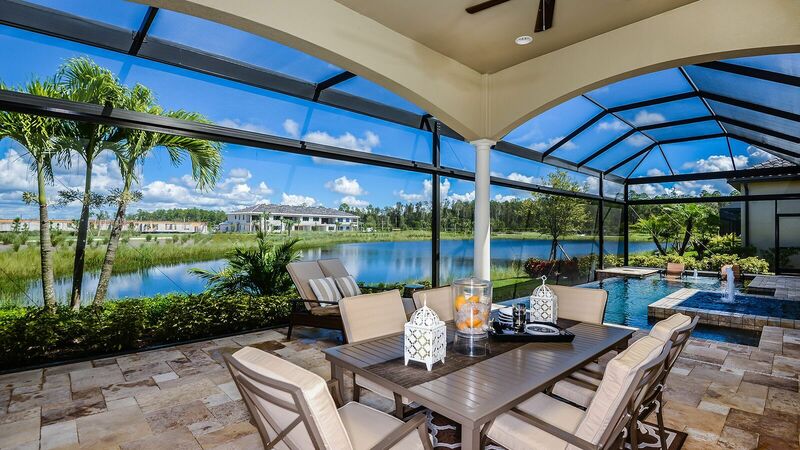 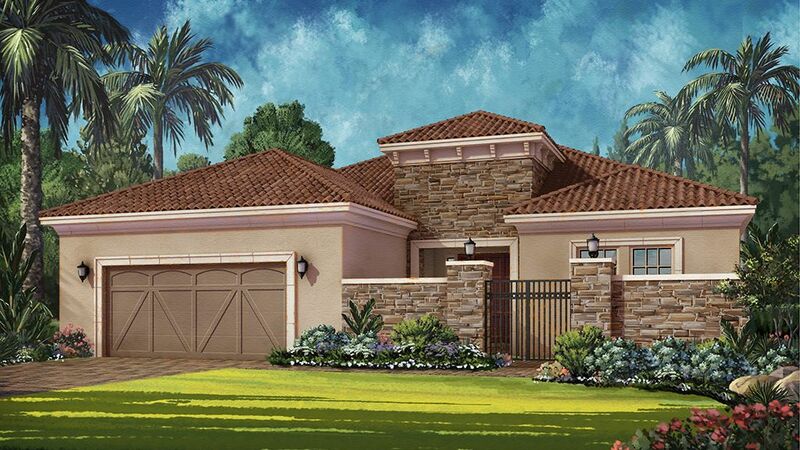 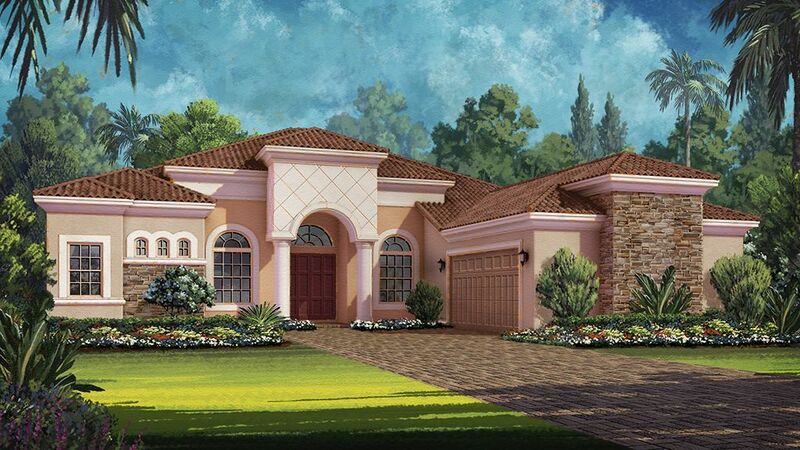 The Esplanade Golf & Country Club of Naples offers residents the opportunity to live in luxurious style, built to enhance body and mind experiences with fabulous amenities. 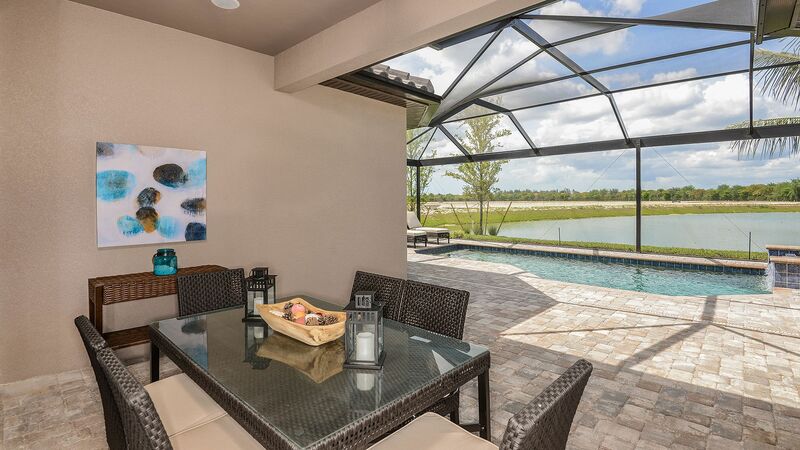 The Esplanade Golf & Country Club of Naples is located approximately 3 miles east of I-75 on Immokalee Road and includes approximately 1, 798 acres, 1, 000 of which are natural preserves, wetlands as well as over 170 acres of lakes. 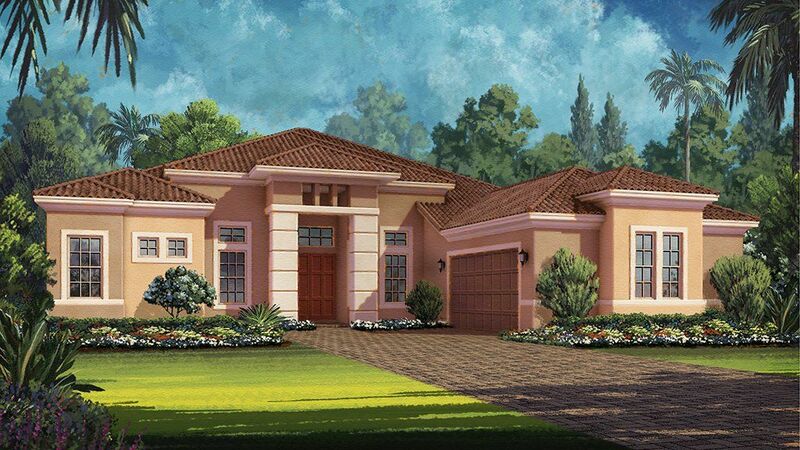 When complete, the community will consist of approximately 1, 121 planned residential homes. 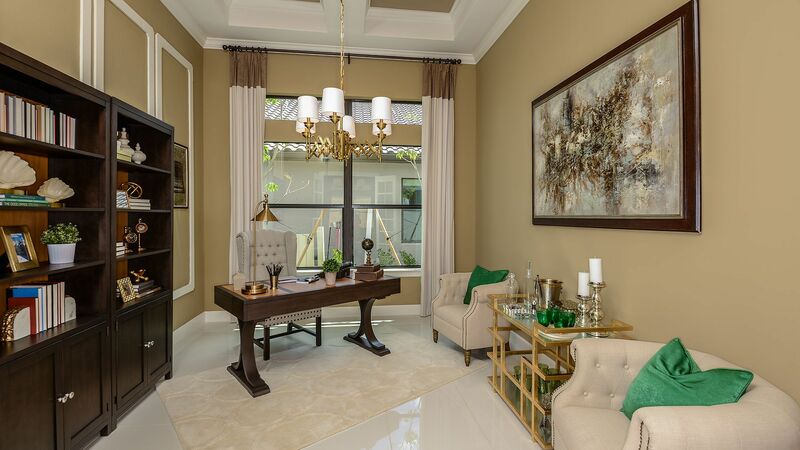 It's a gated community with a myriad of amenities, conveniently located near Naples' most desired shopping, fine dining, arts and entertainment venues, yet far removed from busy roadways and traffic congestion. 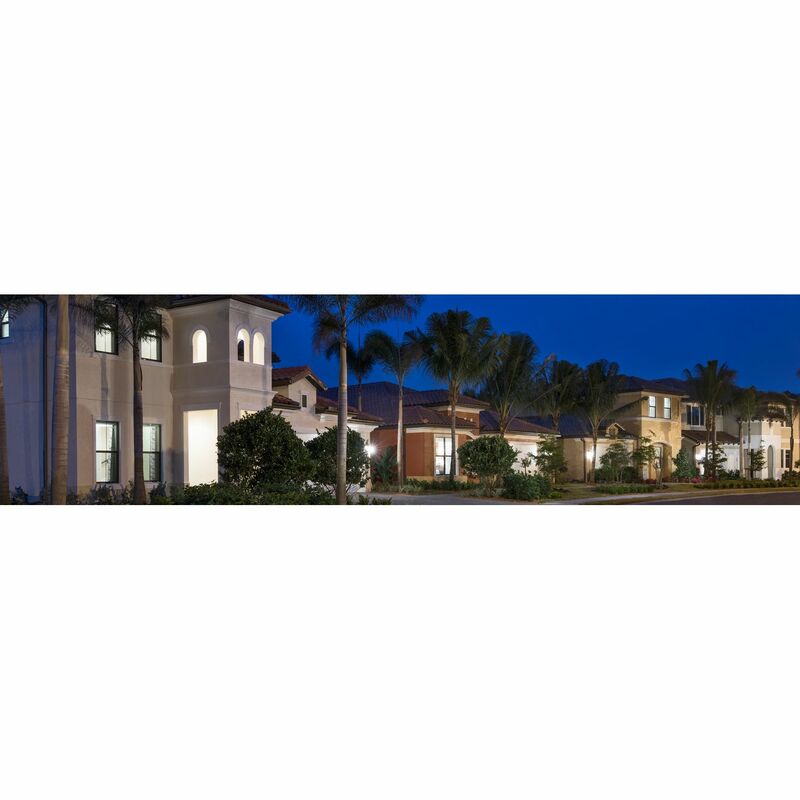 Residents are close to world class shopping on 5th Avenue, 3rd Street, the Waterside Shops, major supermarkets as well as department and specialty stores. 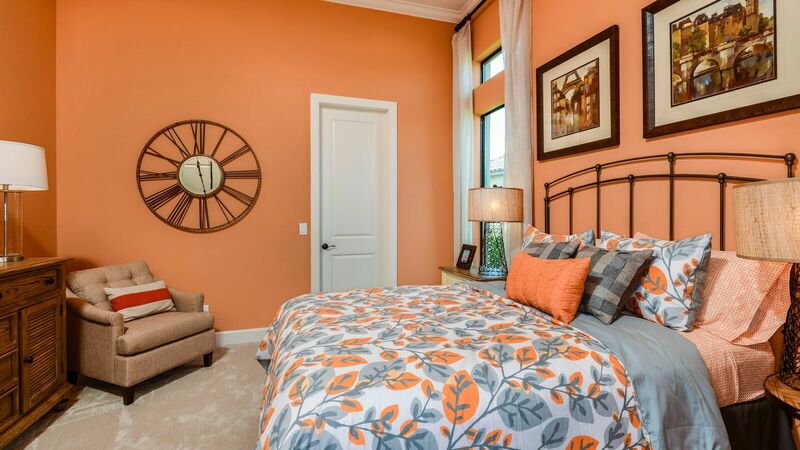 Top rated hospitals and health care facilities are within minutes. 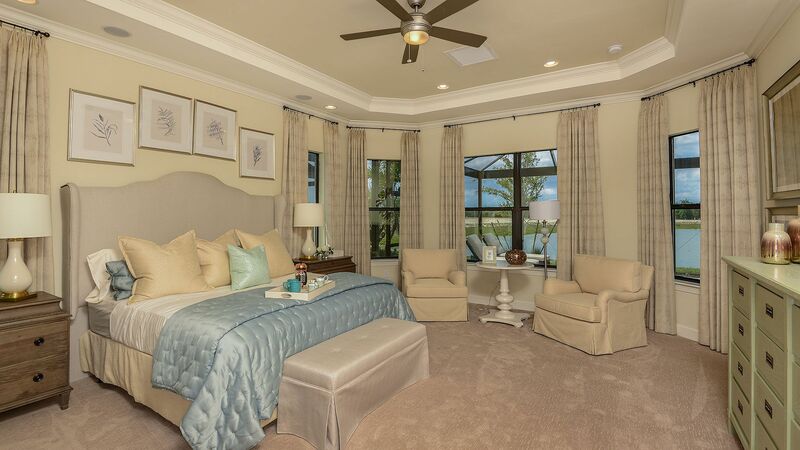 And, because beautiful beaches are nearby, residents can enjoy the splendor of Gulf sunsets as often as they wish! 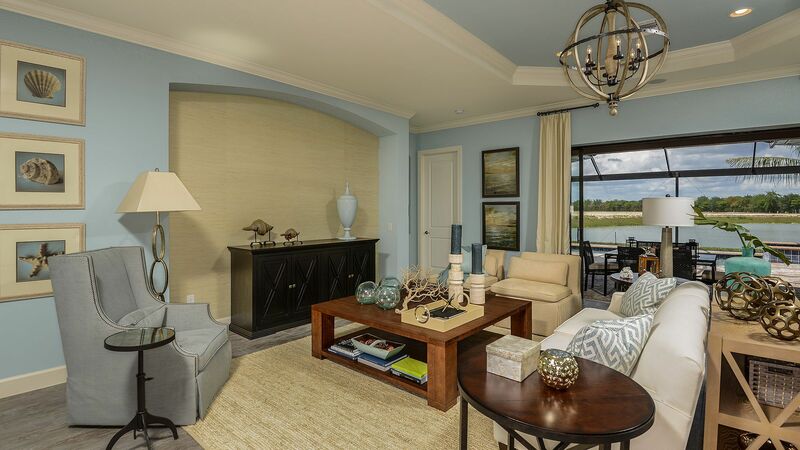 The Esplanade Resort Campus will include luxurious facilities and amenities. 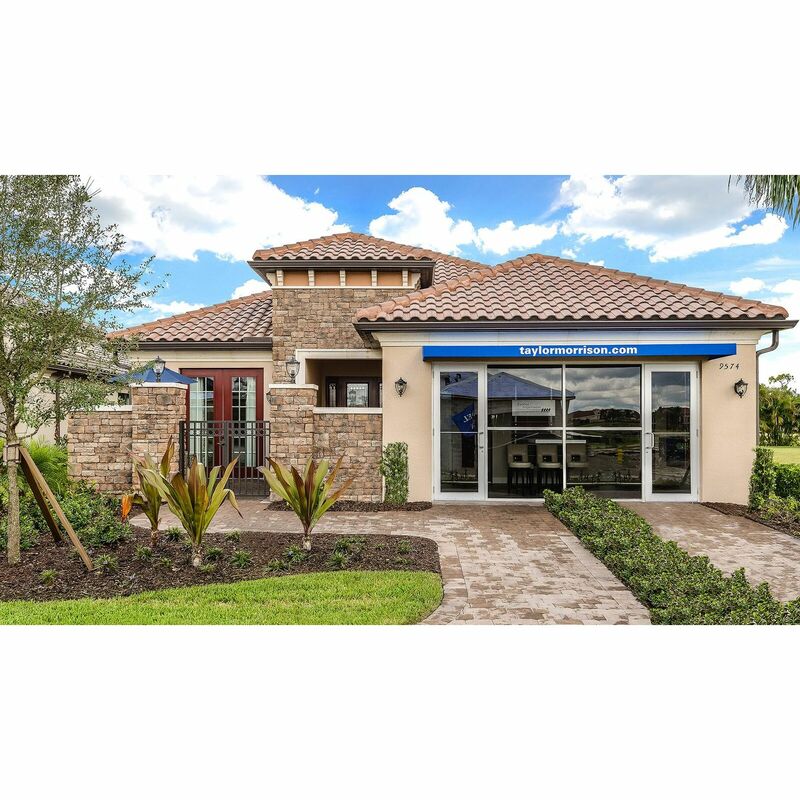 Sports enthusiasts will enjoy a cutting edge sports center with pro shop featuring both golf and tennis programs with multiple lighted Har Tru tennis courts. 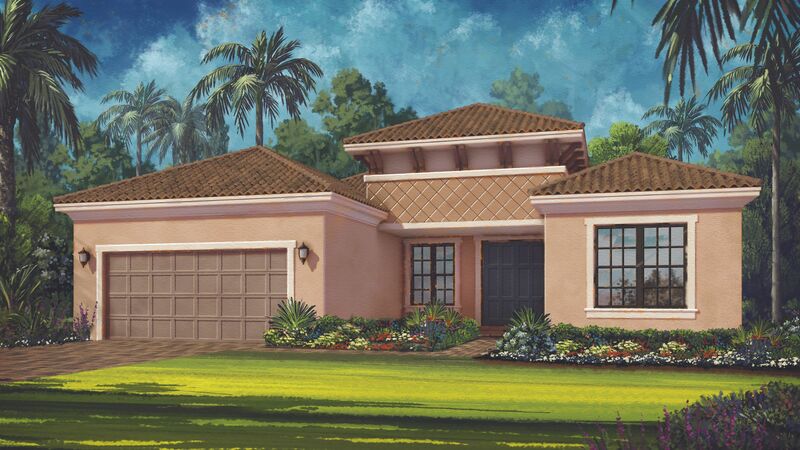 The tennis facilities will be phased with several courts opening in the first phase to be followed by the pro shop and remaining tennis courts. 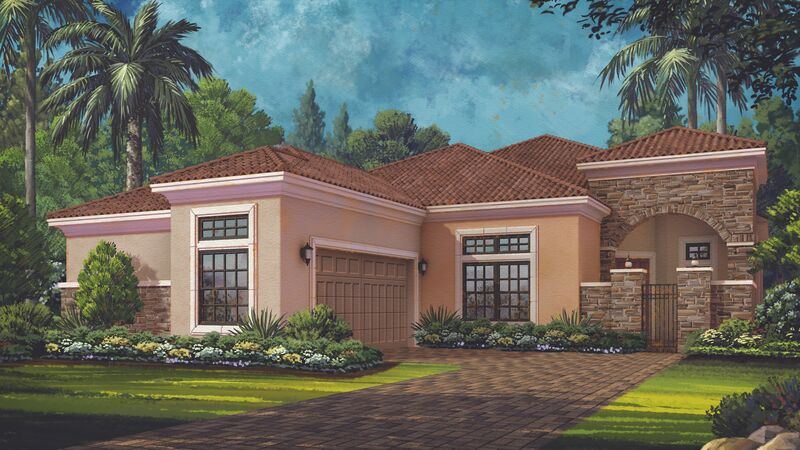 Health and fitness conscious members will have access to a state of the art Wellness Center with associated facilities totaling approximately 8, 000 square feet including the newest in designed fitness rooms and equipment, aerobic rooms, spa and salon services, lockers and shower rooms.